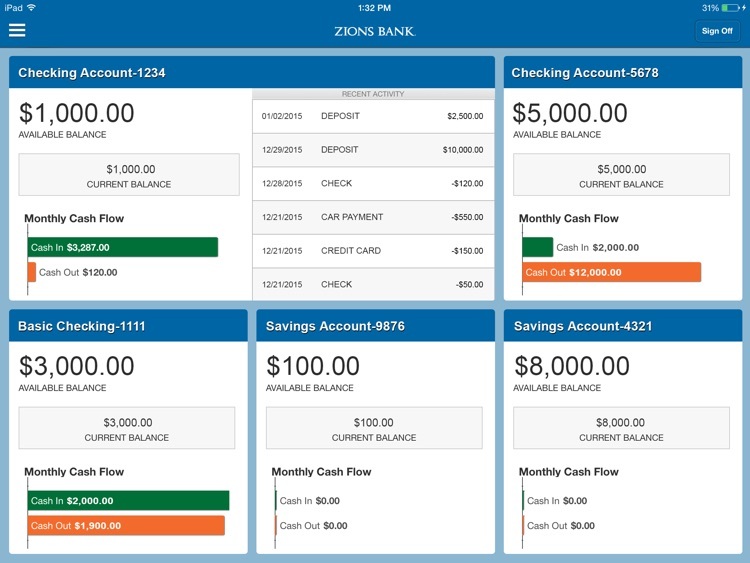 Zions Bank for iPad by ZB, N.A. 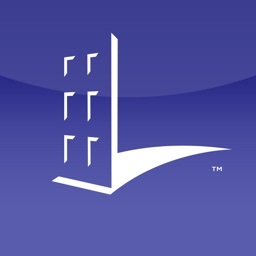 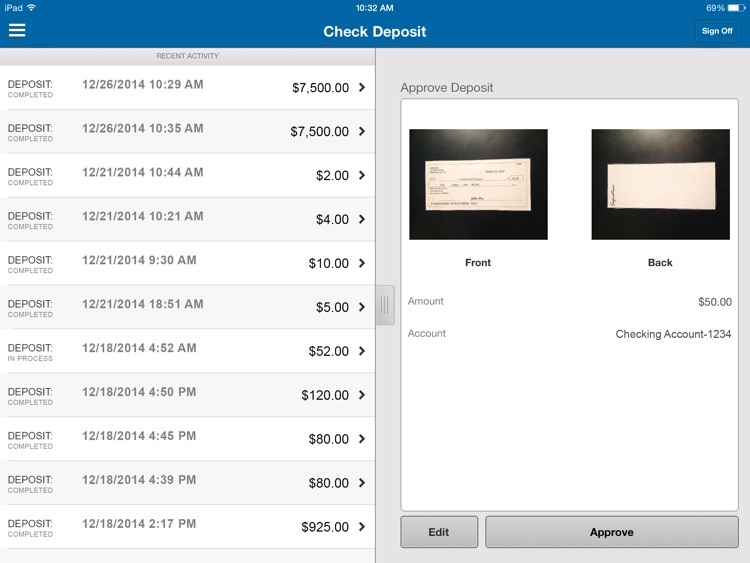 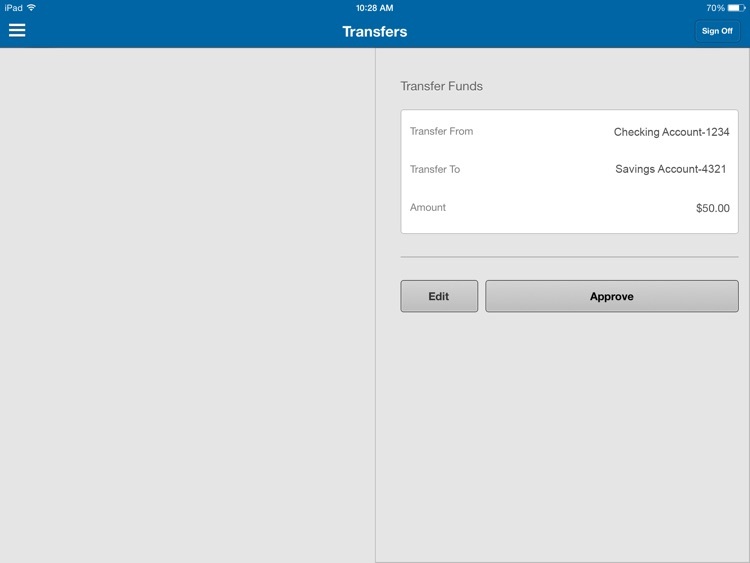 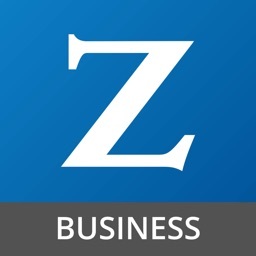 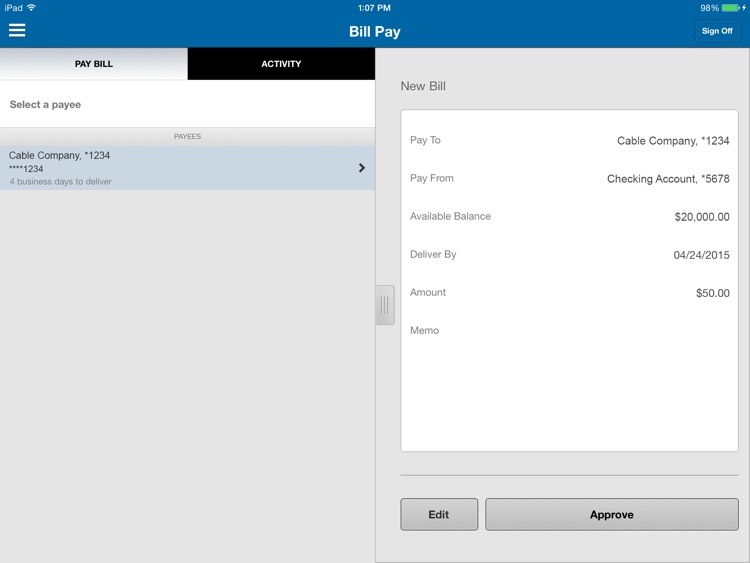 Managing your finances on the go just got easier with Zions Bank Mobile Banking for iPad. 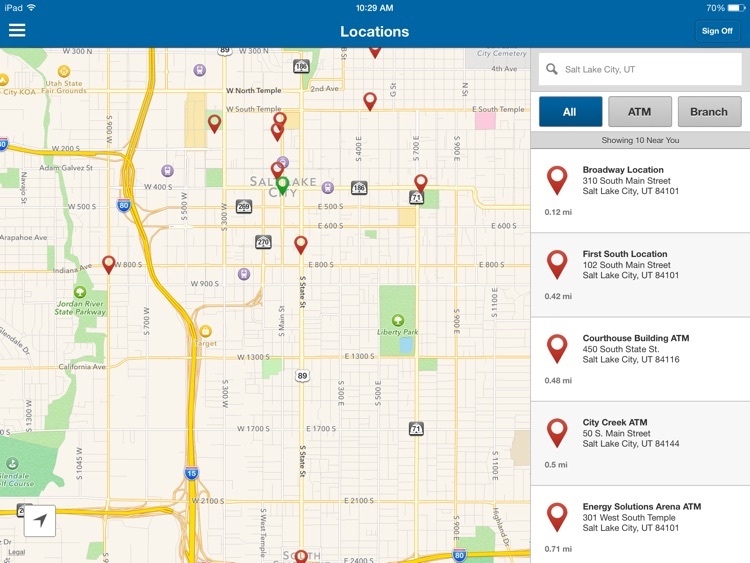 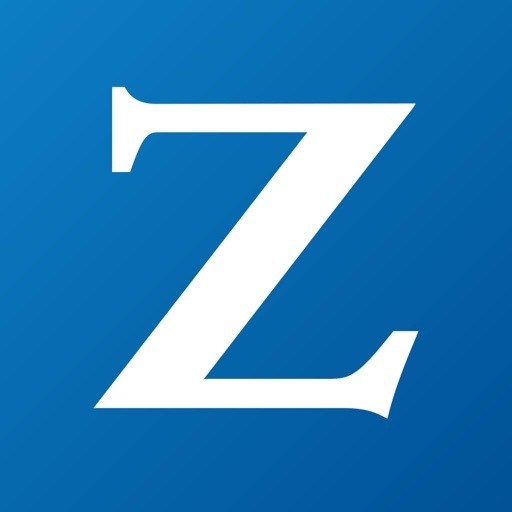 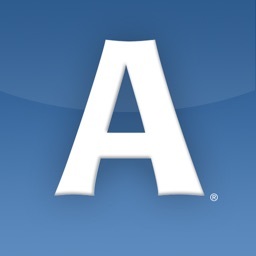 Whether you need to check account balances, transfer money between eligible accounts, pay a bill, deposit a check, or find a Zions Bank branch or ATM, Zions Bank Mobile Banking for iPad has you covered.